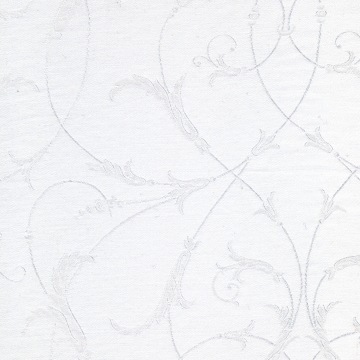 The artistry of skilled 17th-century ironworkers influences the woven design of Seville by Legna. 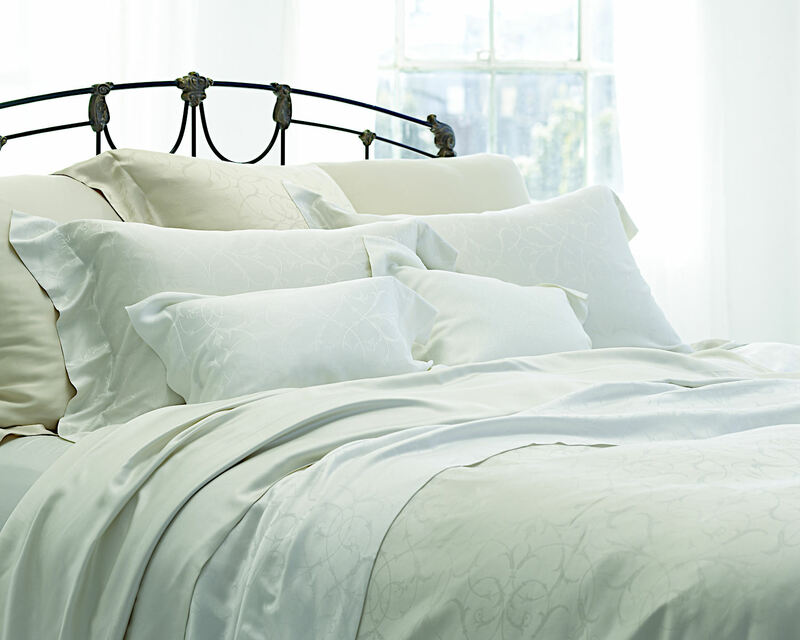 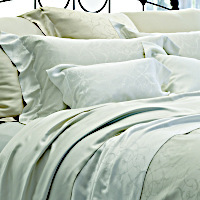 The intricate design of this luxury bedding's pattern is exquisite adding glamour to surroundings. 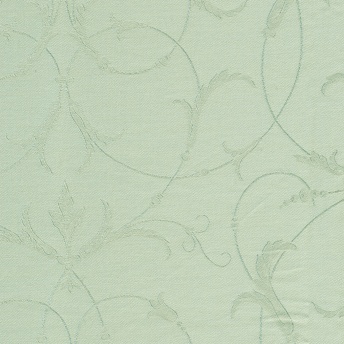 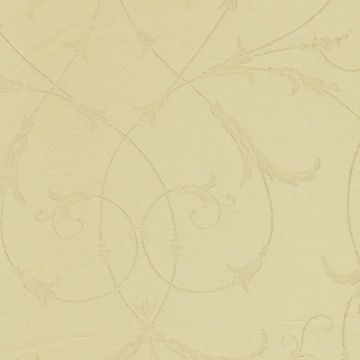 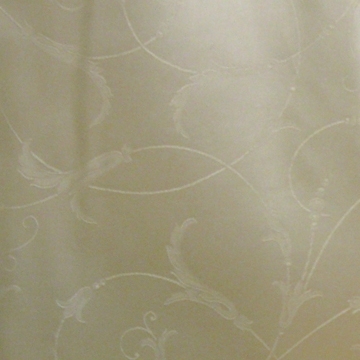 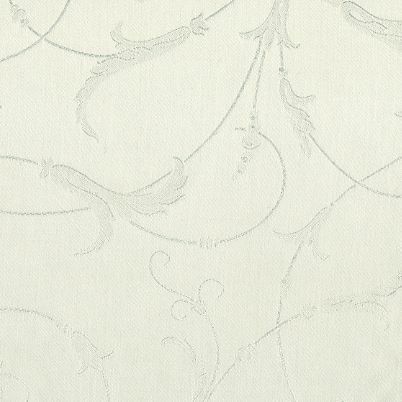 The fabric is soft and sumptuous; it just radiates luxury!